With the premiere almost upon on us, they have released a 5 minute long preview trailer for the new tvN sci-fi drama Circle starring Yeo Jin Goo (Daebak) and Kim Kang Woo (Goodbye Mr. Black). This trailer packs on the mystery and suspense, but it slows down some of the intense pacing of the previous trailers. This gives us a perfect look at what is going on in 2017 as Yeo Jin Goo finds himself caught up in the mystery of an alien arrival and its connection to a death. And in 2037, Kim Kang Woo goes head to head with a leader in the Utopian society as he also tries to solve the case from the past. Have I mentioned that I’m excited for this drama? In case I haven’t, I am! The quality looks fantastic with some impressive cinematography. Add in some very talented actors with what looks to be an engaging sci-fi mystery story, and well, I’m just ready to watch it! 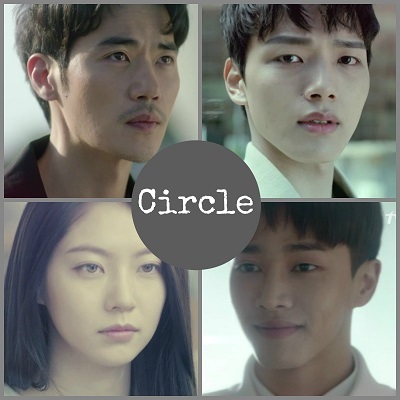 Circle is a sci-fi drama that focuses on two timelines, one in 2017 and one in 2037. The story begins in 2017 where a college student (Yeo Jin Goo) tries to find the connection between a death and an alien arrival. 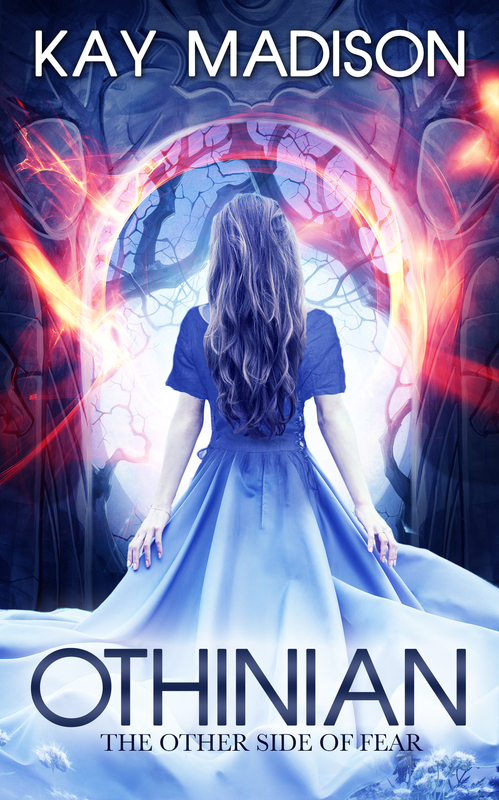 In 2037, the world is divided in two with one that is disease and crime ridden and one that is a Utopian society. Here, a violent crimes detective (Kim Kang Woo) also works to solve the same case from the past. Aaaargh….can’t watch the clip: not available in my country 😦 Have I mentioned that I am excited for this drama? (Lol). Seriously though, I think this is going to be awesome. Great actors, a unique storyline….pretty much nothing can go wrong with this one…can it? You’re welcome 🙂 I usually try to put the youtube link, but sometimes Naver gets it first so I just go with that. But Circle premieres Monday! !